Difference size and layout options available. Please contact us for details. Aquarius Fabric Sofa is an ideal piece of family room sofa. Our Italian style sofas can embrace the minimalistic concept as well as a contemporary style. That is why when our customers shop for modern Italian style sofas they are certain to get what they want through us. This modern fabric sofa features a solid wood structure covered in polyurethane expanded foam at different densities. Wide selection of fabric covers all available fix or removable. The button detailing work to create a piece that is a little out of the ordinary yet timeless. There are more than 20 color options available for this fabric sofa. 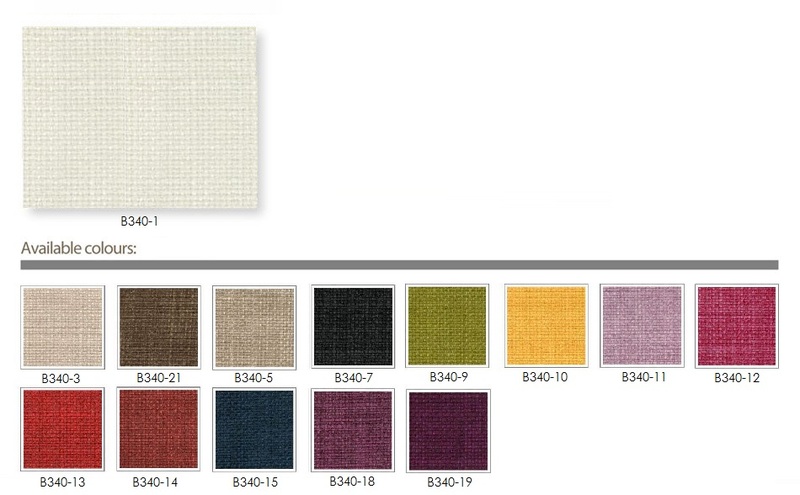 Fabric sample is available in our showroom. *We provide many different colors and styles of fabric for you to choose from, please kindly find your colour option below and fill in your choice in the remark for us. Thank you.